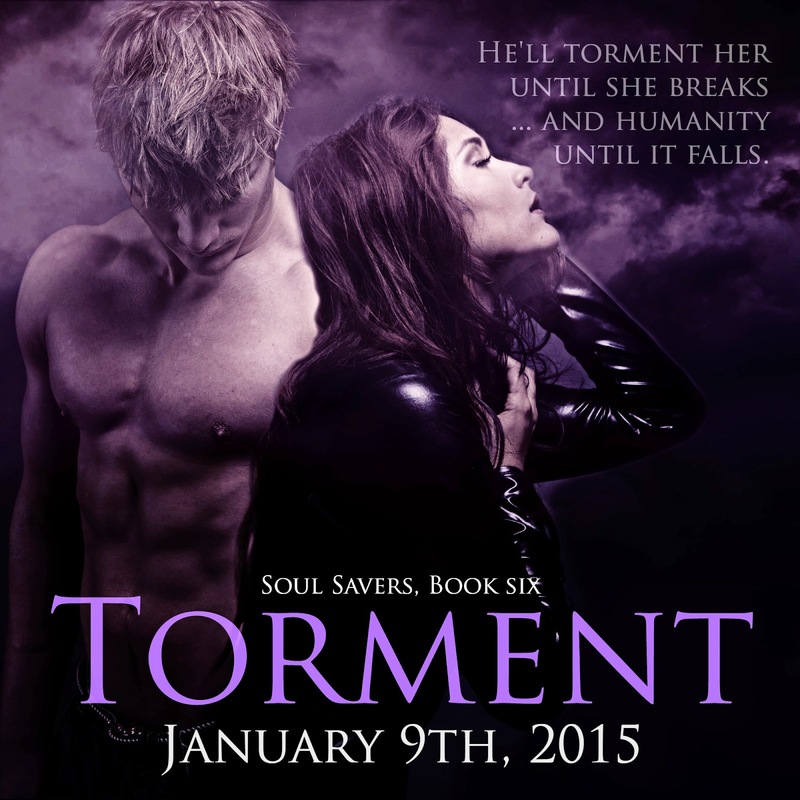 He’ll torment her soul until she breaks…and humanity until it falls. 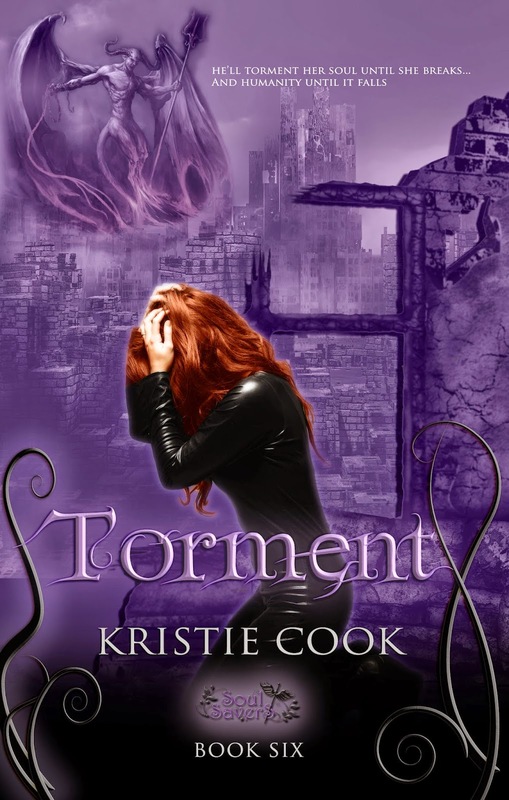 When the Daemoni expose their existence to the human race, all Hell breaks loose. Literally. Not only do they walk the world freely, attacking at will, but they’ve infiltrated the highest levels of power in the human world. World War III erupts between countries and species, with Lucas, leader of evil on Earth, orchestrating it all. He even possesses direct control of thousands of human soldiers’ minds, putting himself in position to take over humanity. Alexis, still young and inexperienced, must lead the Angels’ army to war. 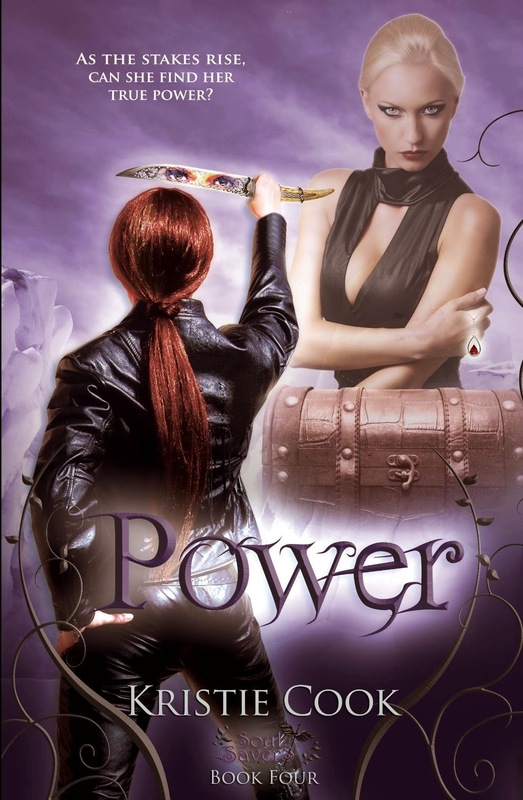 But every step she takes is trumped by Lucas, who single-handedly turns the humans against her Amadis. When Alexis and Tristan top every country’s list of Most Wanted Terrorists, they are forced to go underground to fight this war. And their first mission is to free the human soldiers by breaking the link that allows Lucas to control them. But the Four Horsemen have apparently arrived, bringing the world into the apocalypse. 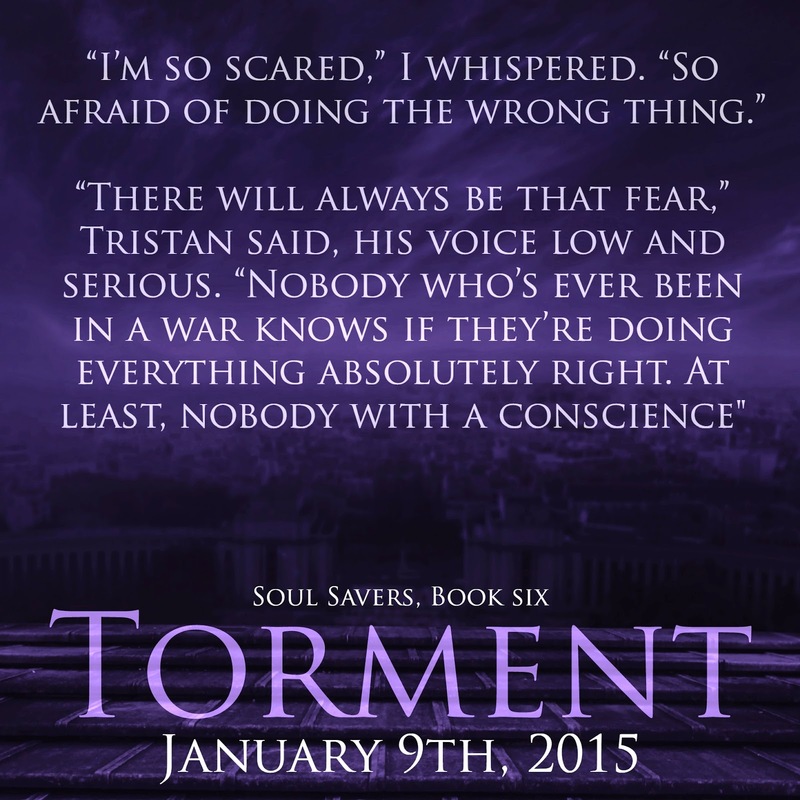 Can Alexis and the Amadis prevent Lucas from taking over humanity? Or is he truly the Antichrist, and the events tormenting the world part of an age-old prophecy that can’t be stopped? This highly anticipated sixth book of the Soul Savers Series will leave readers in shock, begging for the final installment, Faith. 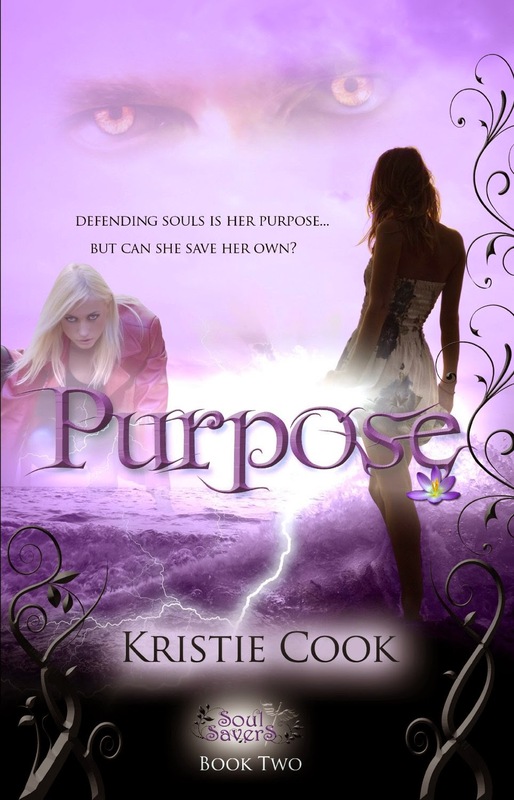 Kristie Cook is a lifelong, award-winning writer in various genres, primarily New Adult paranormal romance and contemporary fantasy. 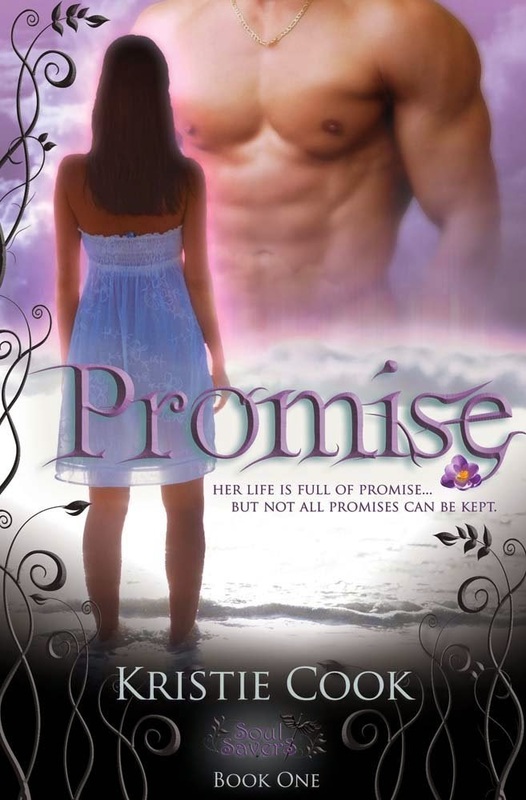 Her internationally bestselling Soul Savers Series will be complete and all seven books available by early 2015. She's also written a companion novella, Genesis: A Soul Savers Novella, currently available. 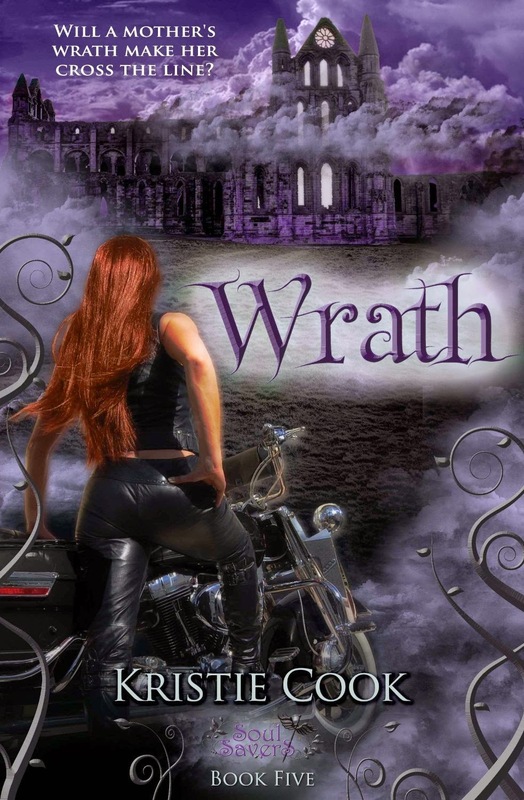 Over 350,000 Soul Savers books have been sold, with Promise peaking at #54 on the Amazon Top 100 Paid list and at #1 in the Amazon Fantasy category, and Wrath peaking in the Top 10 on 5 international iBooks stores. 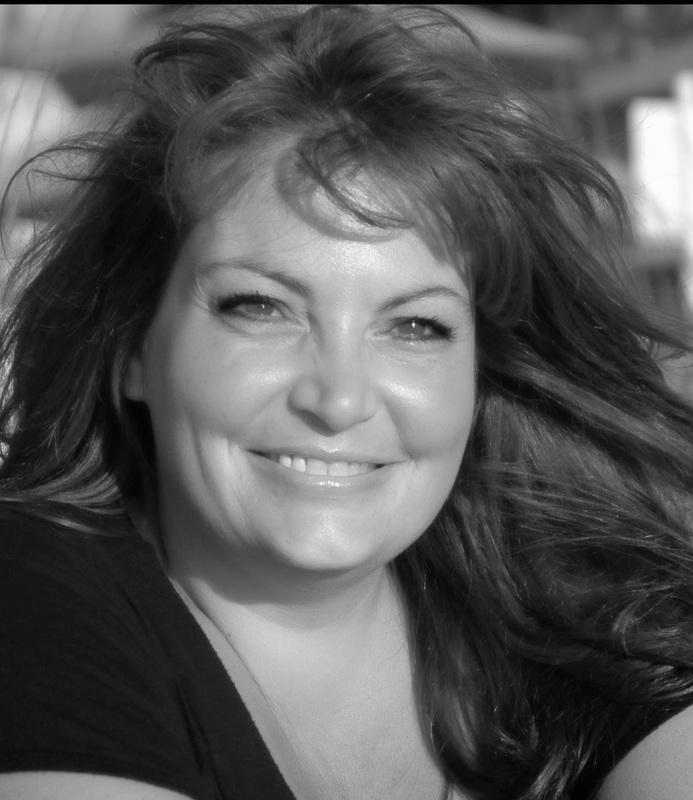 She has also written The Book of Phoenix trilogy, a New Adult paranormal romance series that includes The Space Between, The Space Beyond, and The Space Within. The full trilogy is available now. 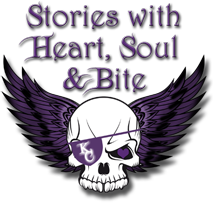 Besides writing, Kristie enjoys reading, cooking, traveling and riding on the back of a motorcycle. She has lived in ten states, but currently calls Southwest Florida home with her husband, a beagle, and a puggle, but spends many weekends with her three sons at UCF, cheering on the Knights.